YOUR FLORIDA LIFE STYLE AWAITS YOU IN "BURNT STORE MEADOWS". NESTLED IN A CUL DE SAC THIS 3 BEDROOM 2 BATH 2 CAR GARAGE POOL HOME HAS A LARGE LANAI FOR ENTERTAINING, HIGH CEILINGS THROUGHOUT, MATURE LANDSCAPING. CONVENIENTLY LOCATED TO I-75 AREA AMENITIES. 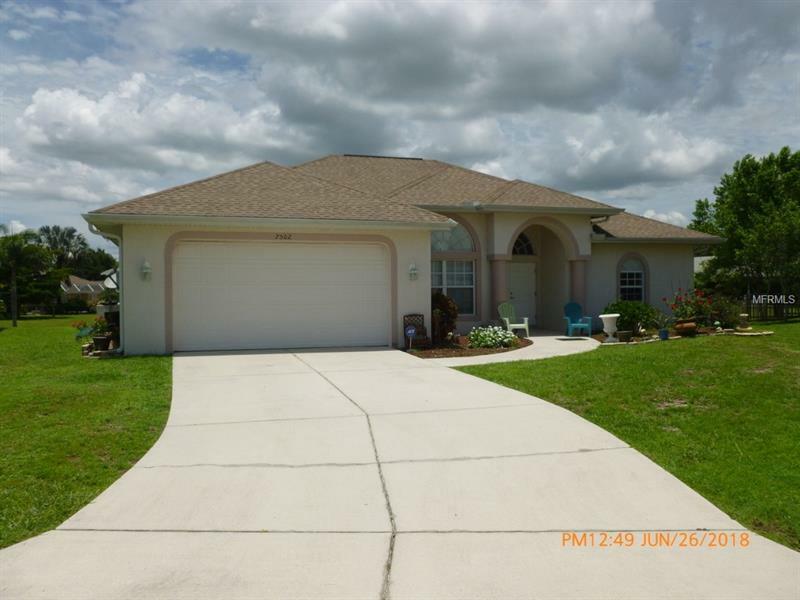 COME TAKE A LOOK YOU WON'T BE DISAPPOINTED IN THIS HOME LOCATED IN A DEED RESTRICTED COMMUNITY.